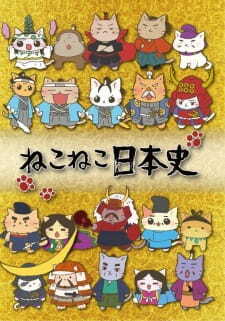 The story imagines if Japanese historical figures such as Queen Himiko, the warlord Oda Nobunaga, and samurai Sakamoto Ryouma were cats. Do you know what was the first Racing anime series? Or the first Ninja anime series? What about the first Real Robot series to be aired? In this article, we’ll be looking at 10 of the first anime series of the different genres we have in anime today.